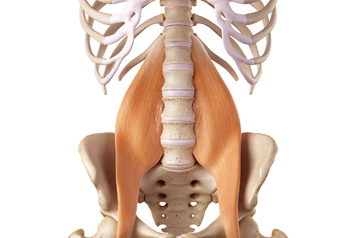 The Psoas muscles are the deepest muscles in the body. 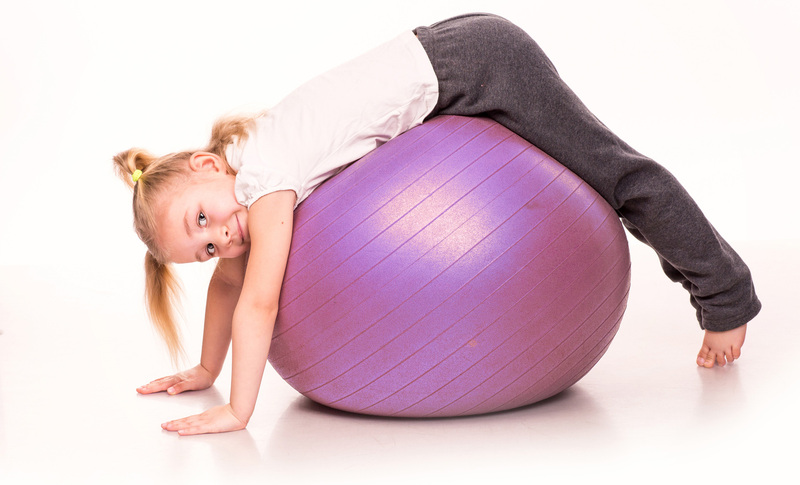 They are the link between our spine, diaphragm and legs, and therefore, involved in almost every movement we make. 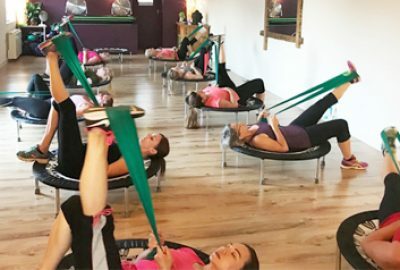 In response to the interest in Pilates Barre classes, we are pleased to announce Holly will be hosting a new Pilates Barre Fusion class on Wednesday evenings at 7.30pm. 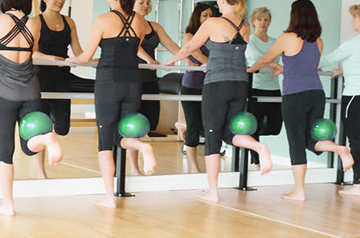 A great class for an all round workout and no ballet experience necessary! 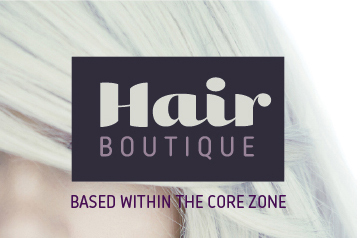 We are taking bookings now, please call to enquire about availability. A great way to get in shape in 2019. 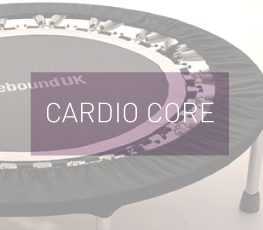 These fun, low impact classes work to improve stamina, balance, coordination, core strength and body tone. Classes held on Monday and Friday mornings and Monday and Wednesday evenings. 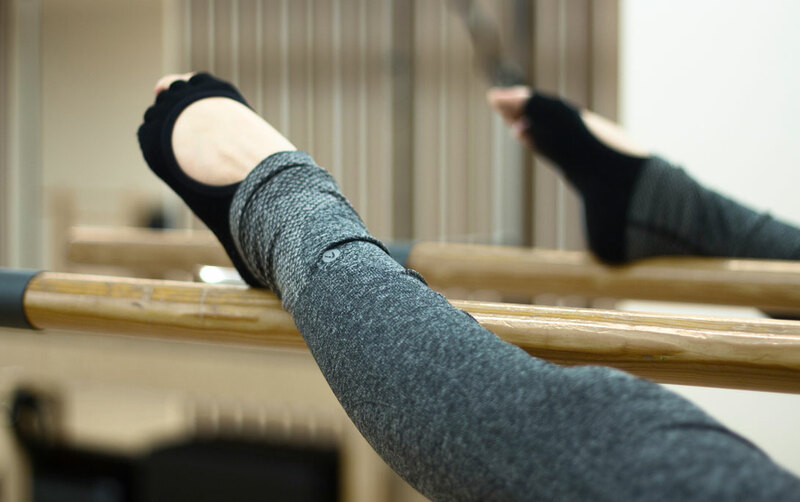 Using the barre as a prop, these new classes will help to build core strength, improve joint mobility and encourage good posture and elegant deportment. 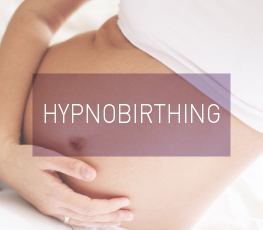 Hosted over two alternate Saturdays, Lauren teaches women and their birth companions the technique of deep relaxation and calm, providing the tools and confidence to birth naturally. Specialised Pregnancy Massage available on Friday’s with Jo or Cat. Contact reception to book an appointment. 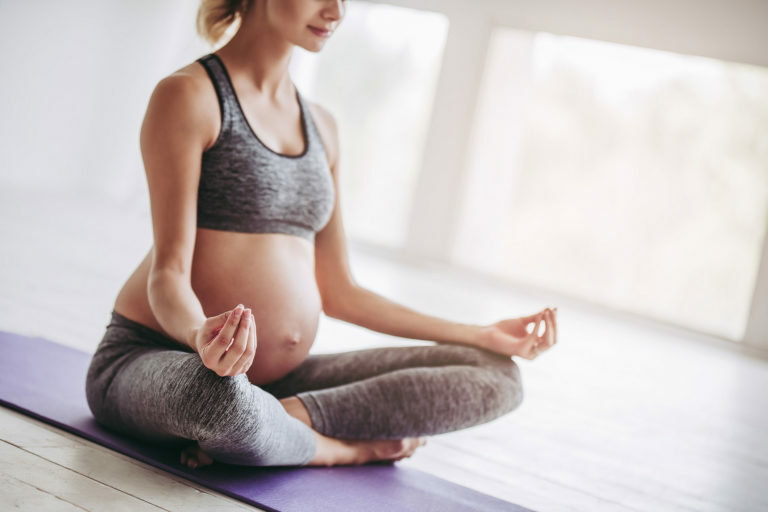 We can support complete beginners to the well practised, pre-natal, post-natal, Mums 'n' Bubs and Yoga Tots in their individual yoga journey. In 10 sessions you will feel the difference, in 20 you will see the difference and after 30 sessions you will have a new body. 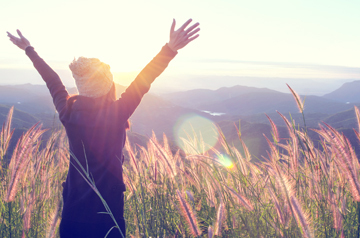 A group detox to kick-start your body this spring time. 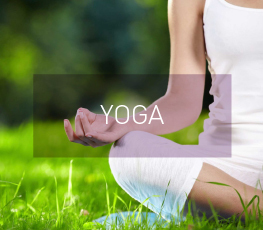 Includes gentle yoga stretches, Thai and Indian head massage, lavender eye pillows and Spring meditation tips. Don't miss out on these very popular events. 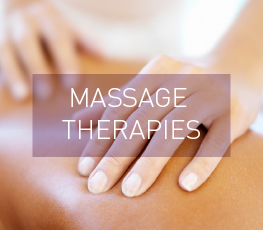 Regular sports massage can assist in the prevention of and recovery from injury, as well as restoration of soft tissue function, allowing you to maintain a healthy body. 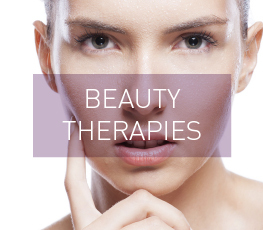 An ideal treatment to compliment any training regime. 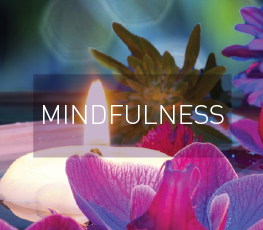 A gentle moving meditation suitable for all abilities. 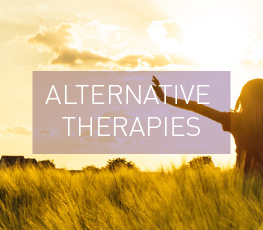 These classes help to relax and refresh the mind, body and spirit, whilst promoting good health and wellbeing. 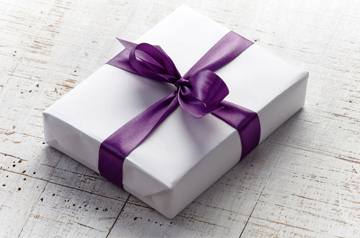 Our gift vouchers can be redeemed against the cost of any therapy available at The Core Zone including Pilates courses, Cardio-Core courses and even our Special Event Evenings. I've suffered with hip problems for years, but my mobility has increased dramatically in just 6 months. I'm amazed!